Ravi Shankar, (7 April 1920 – 11 December 2012) the world renowned sitarist, passed away from natural causes. Shankar is best known as the man who brought Indian music to the foreground in the West by being the sitar teacher of former Beatles member George Harrison. 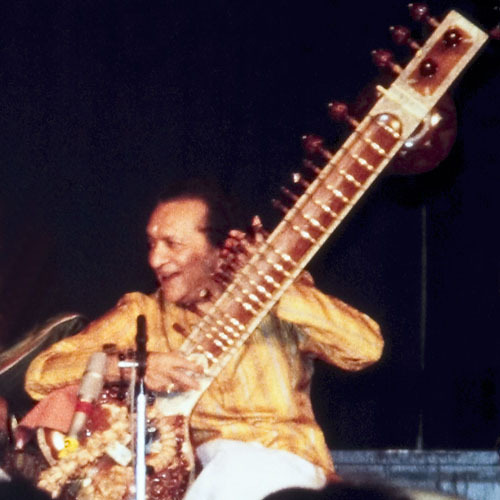 Ravi Shankar played throughout the world including his famous set at Woodstock in 1969. He was 92.